Daryl Johnson (Worcester Park, United Kingdom) on 16 May 2011 in Documentary & Street. Great shot, nice b&w process ! 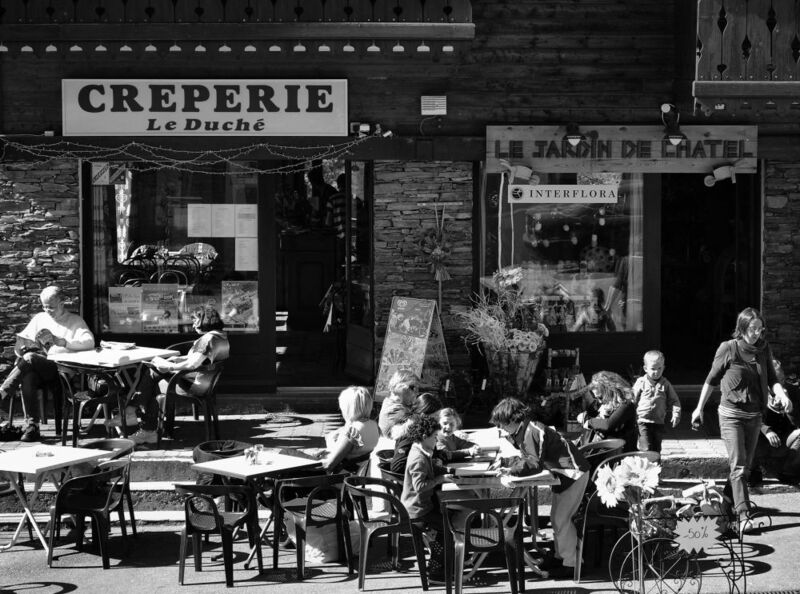 Looks like a nice sunny place to enjoy your crepes. Super B&W.